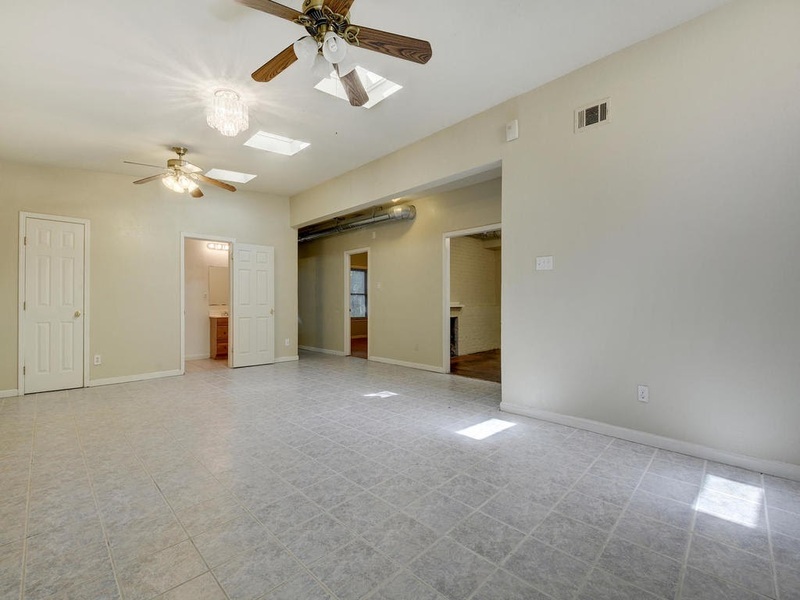 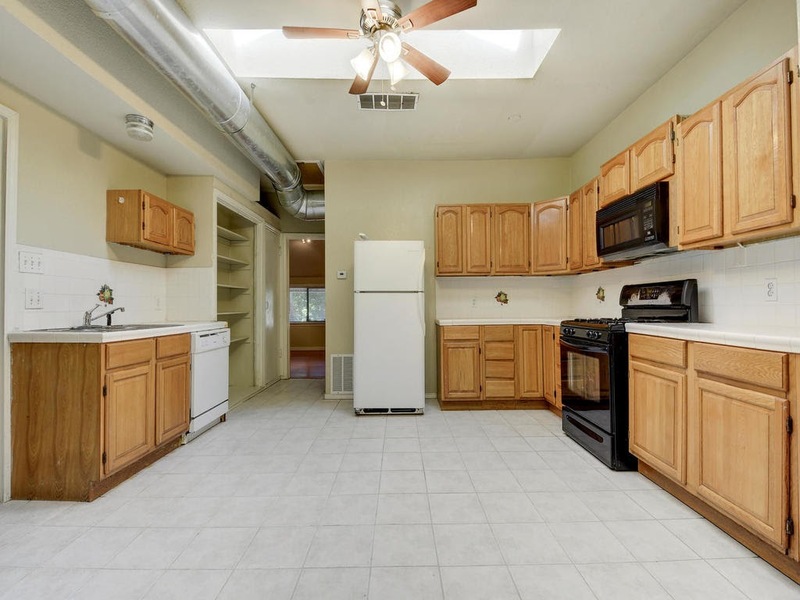 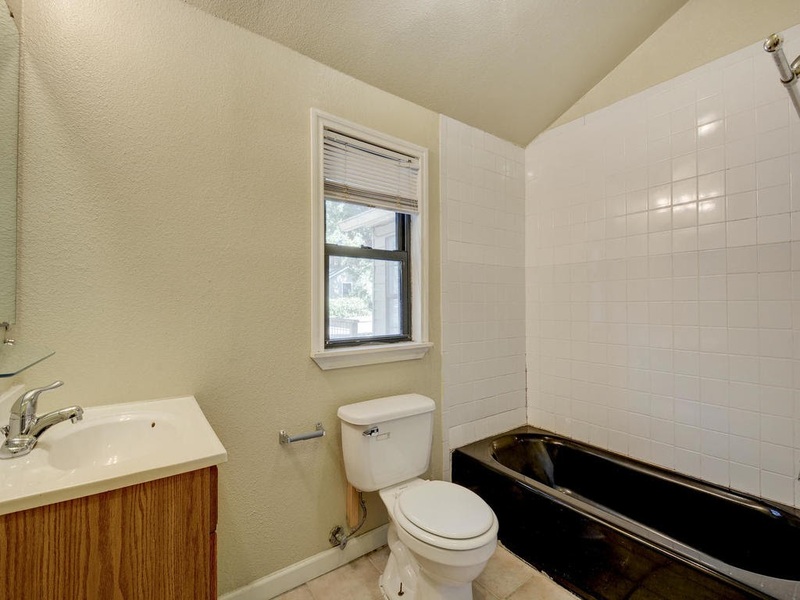 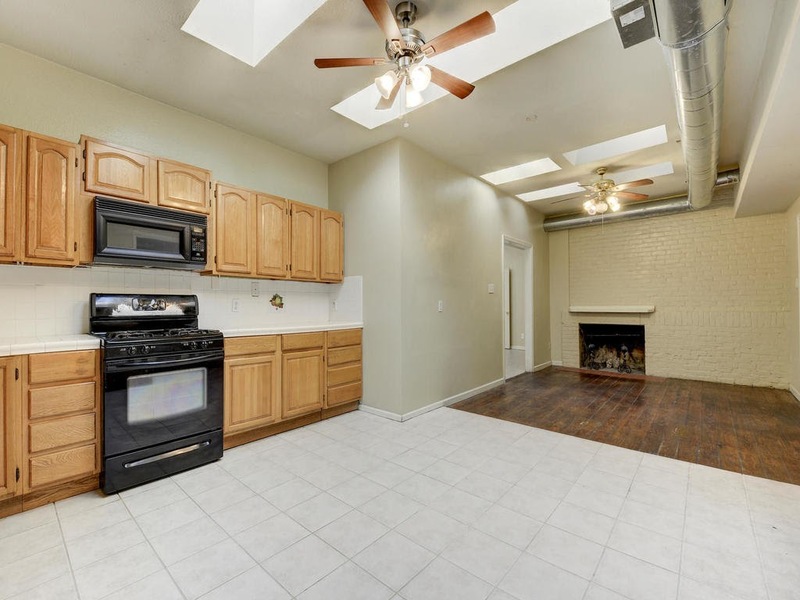 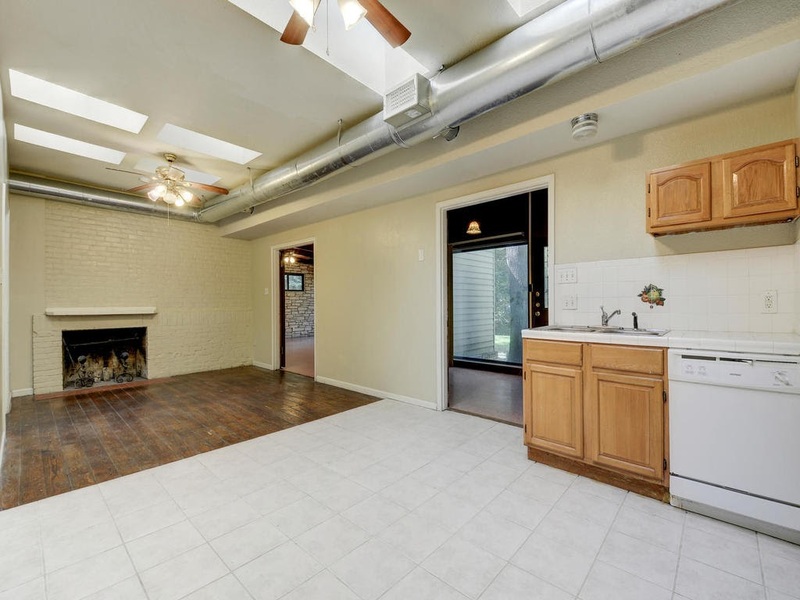 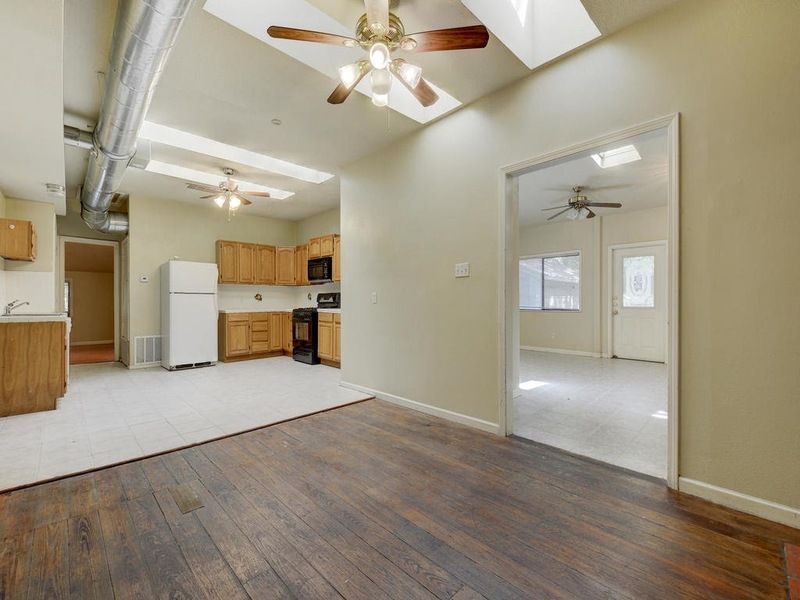 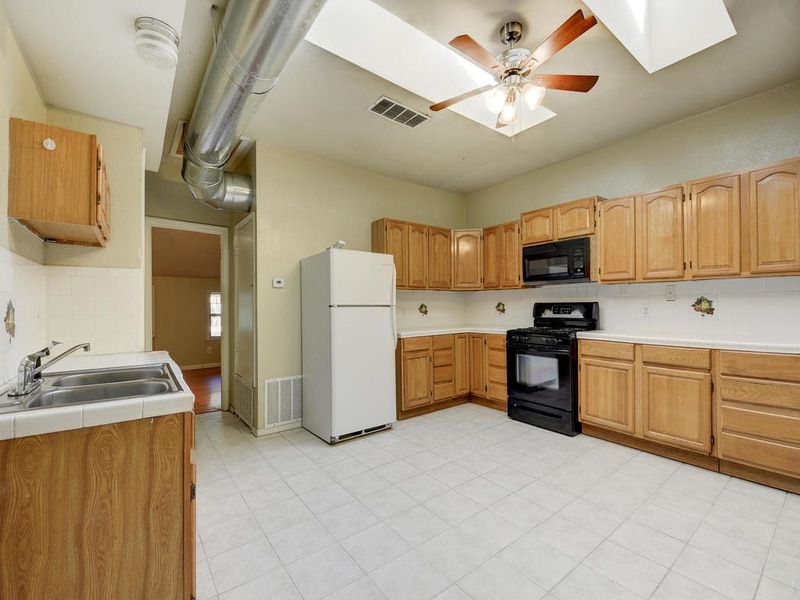 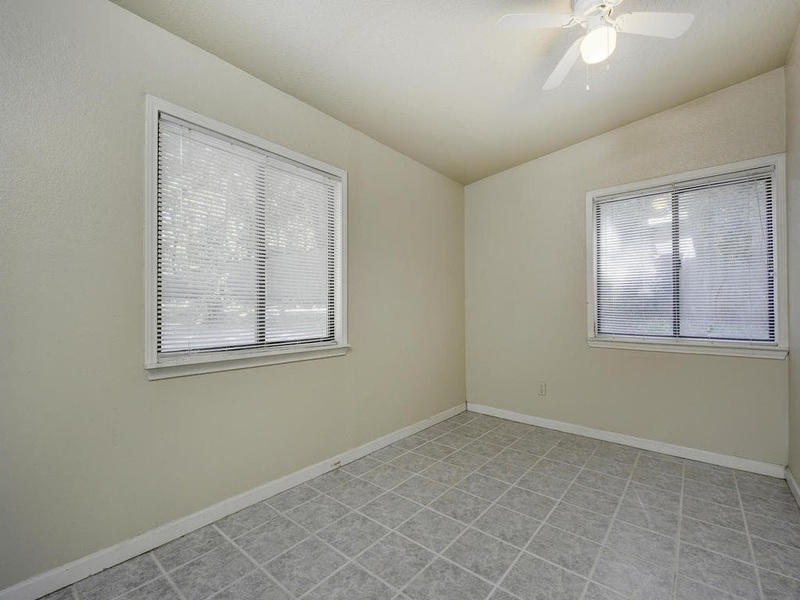 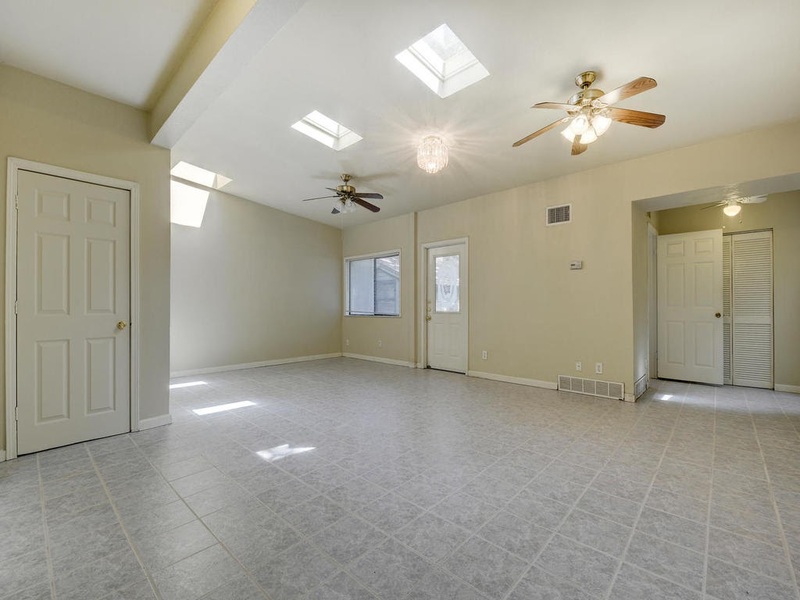 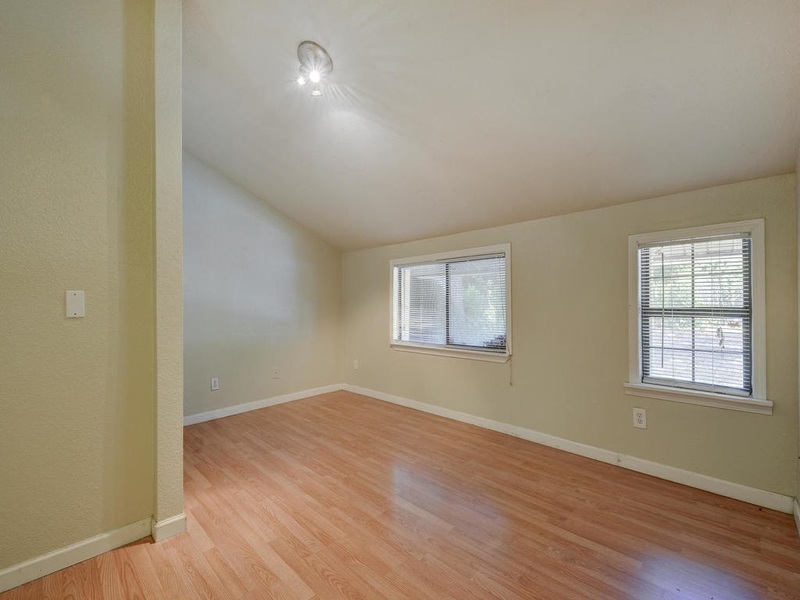 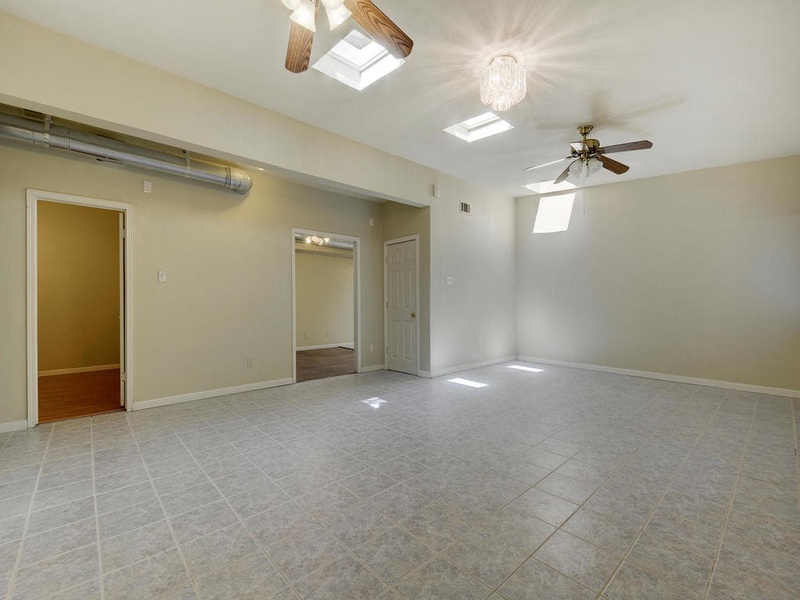 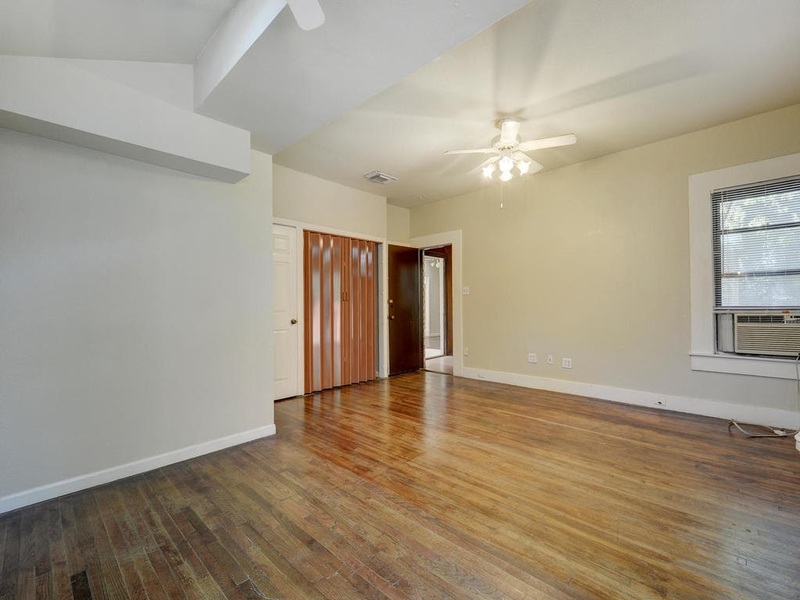 This Hyde Park duplex offers both a three bedroom/two bath and six bedroom/three bath option. 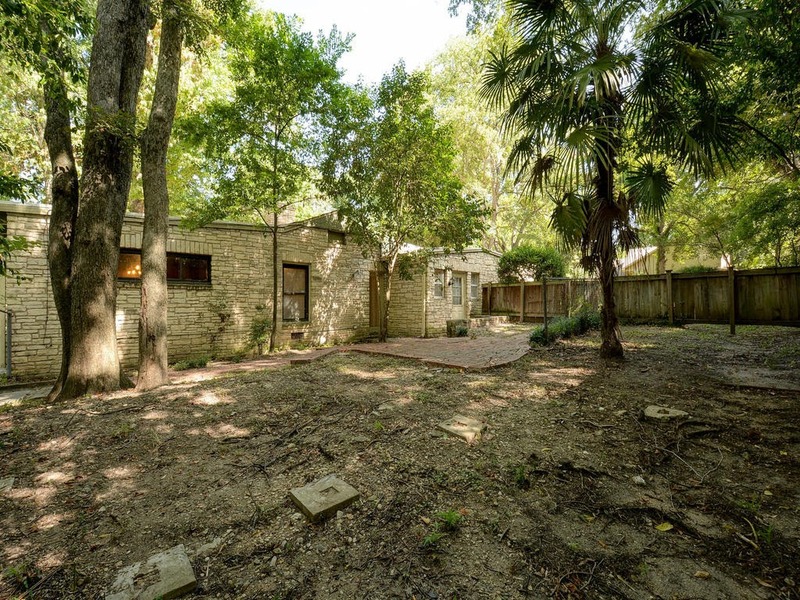 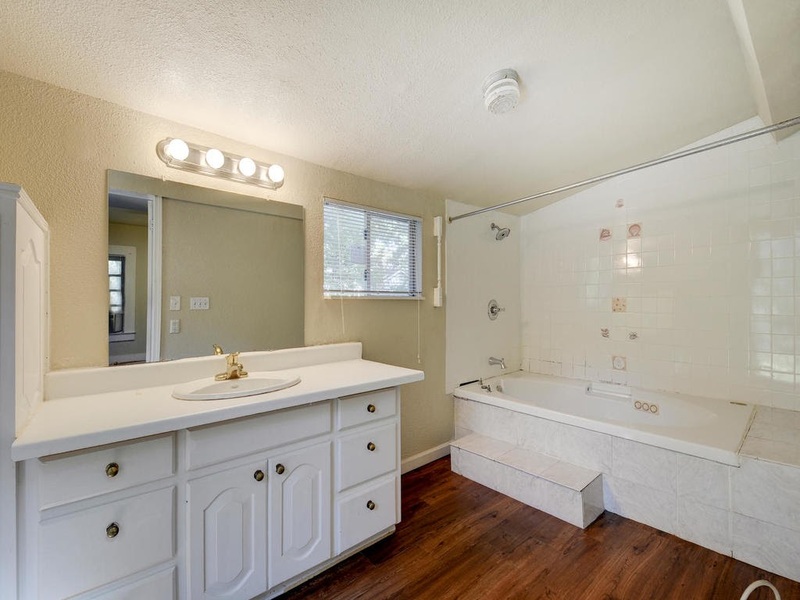 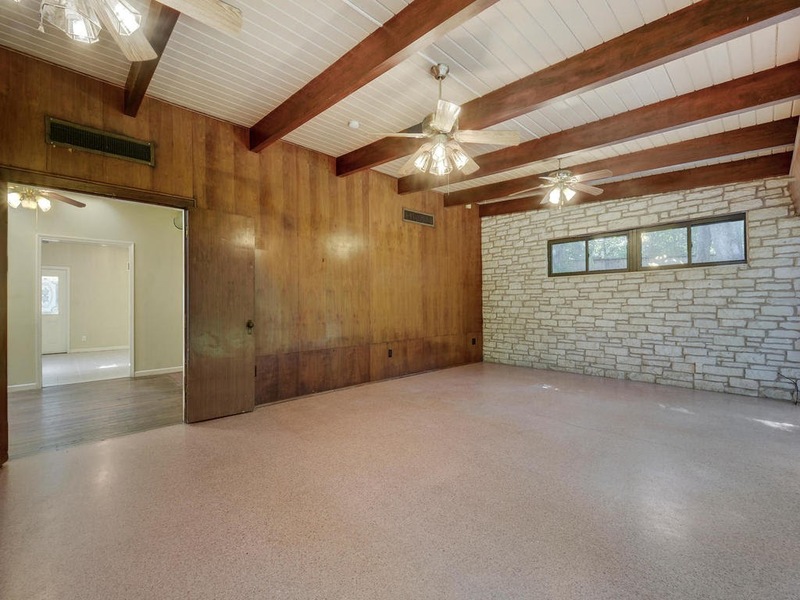 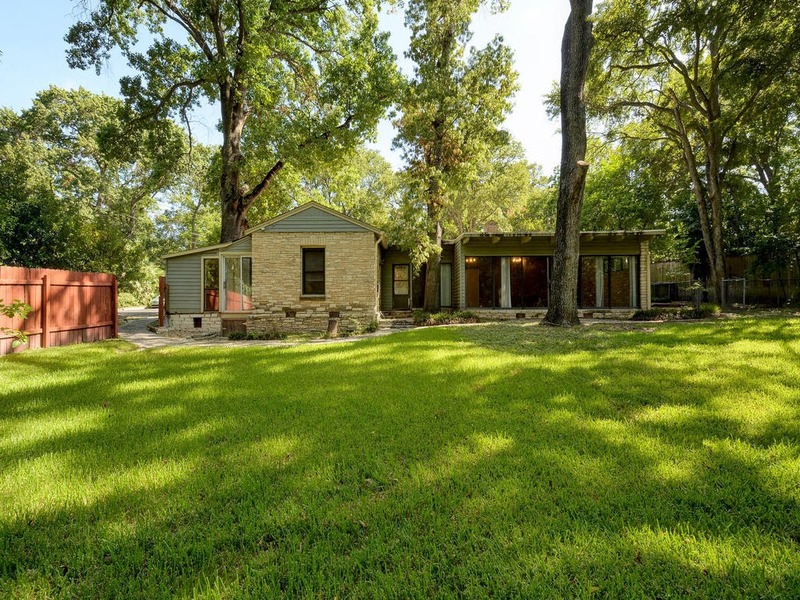 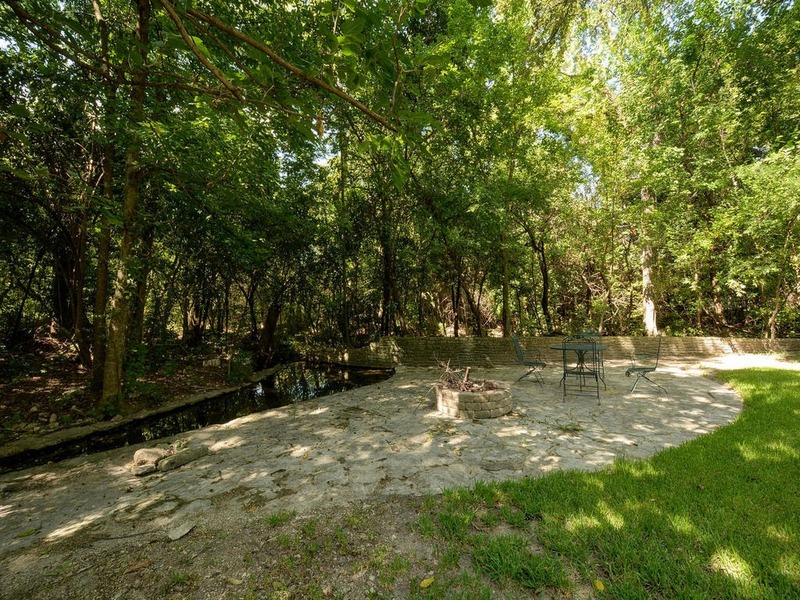 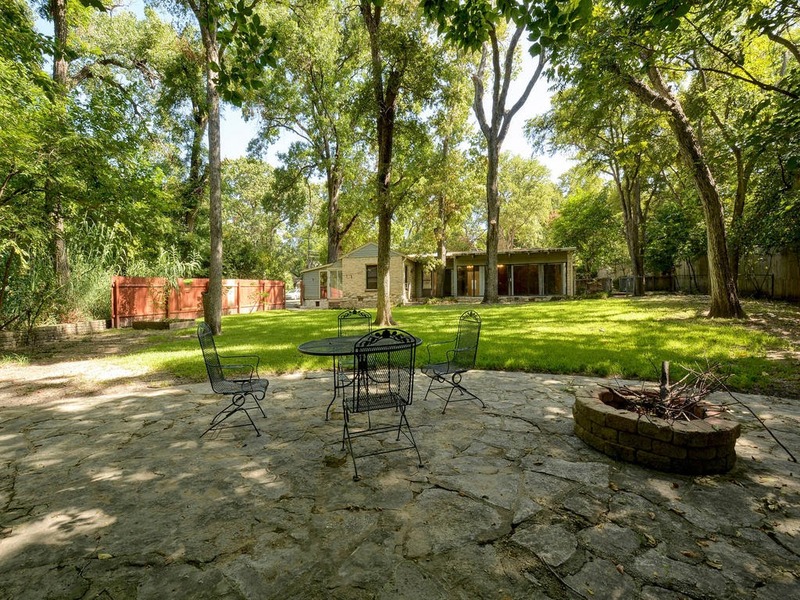 Located on a secluded 3/4 acre lot with a lush private yard and no rear neighbors, this unique home features tile flooring, full washer/dryer and a private deck on one side. 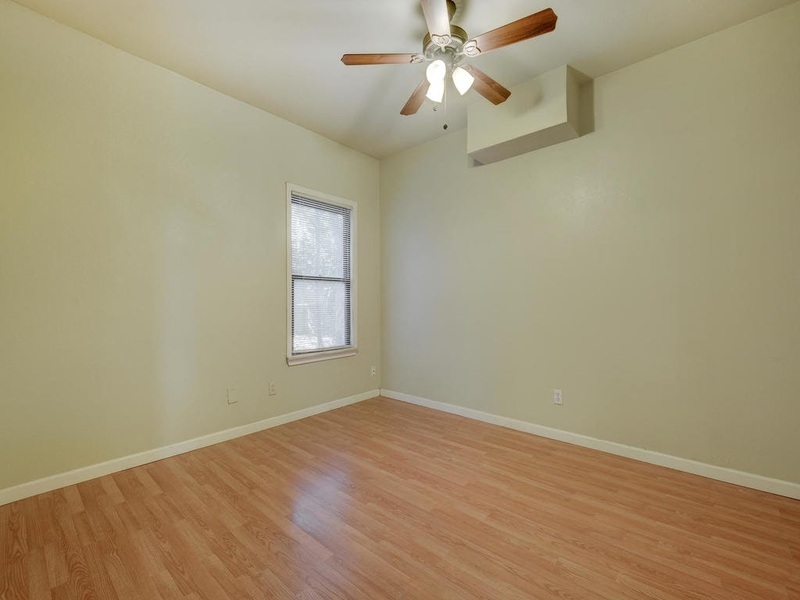 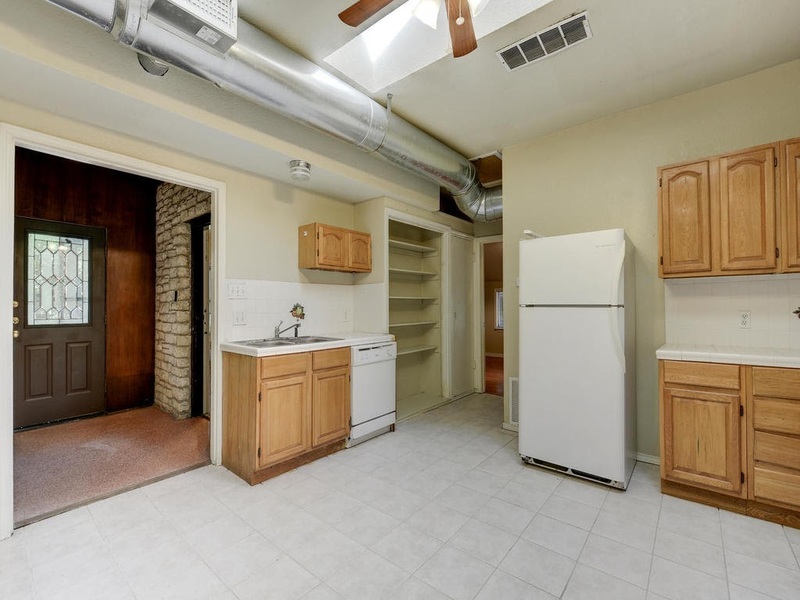 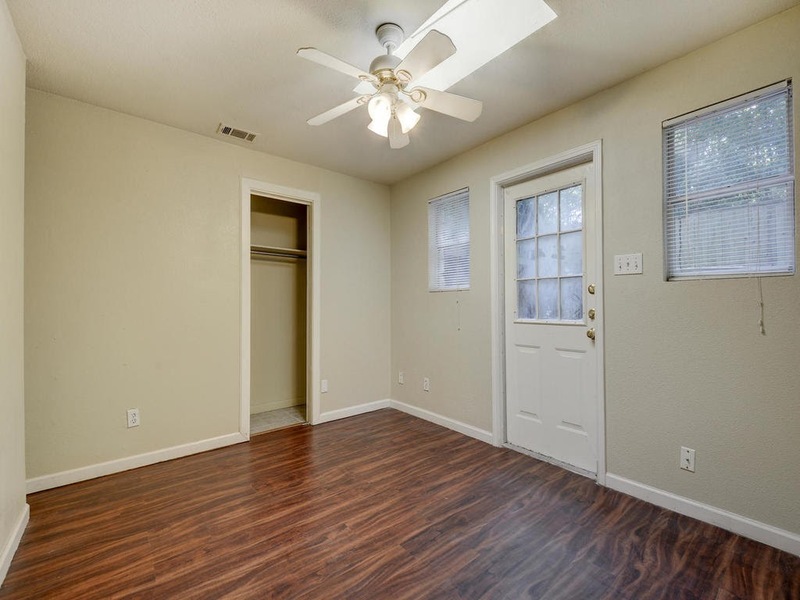 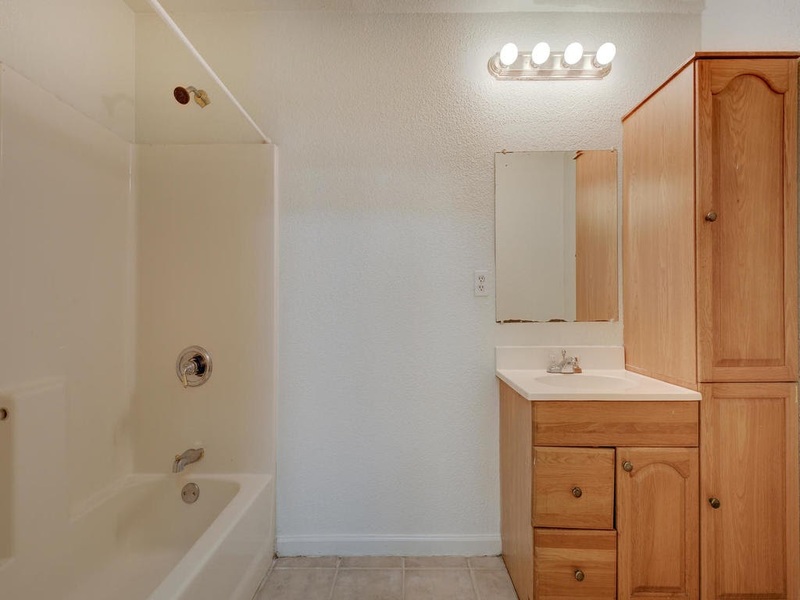 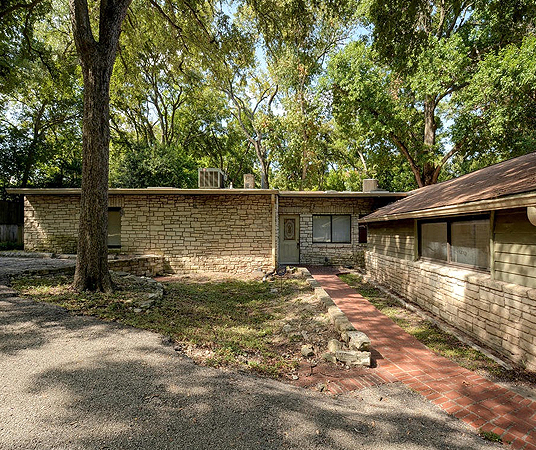 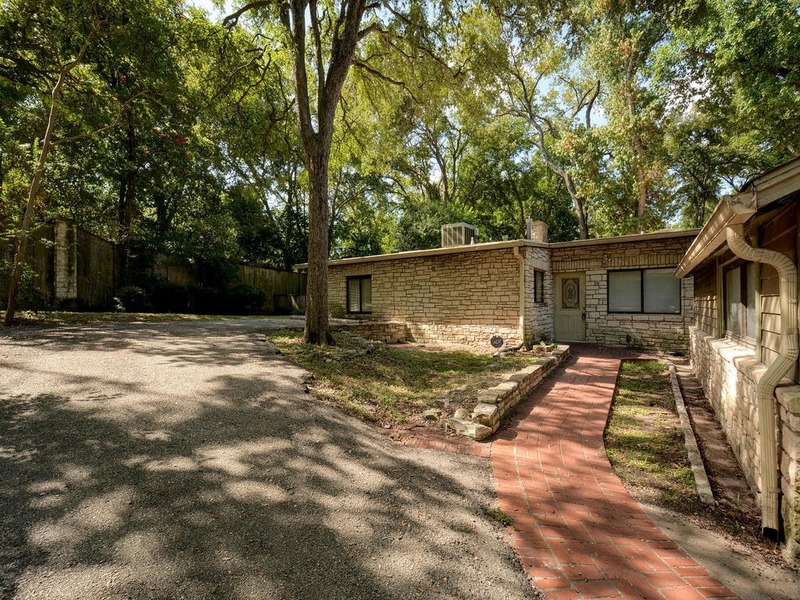 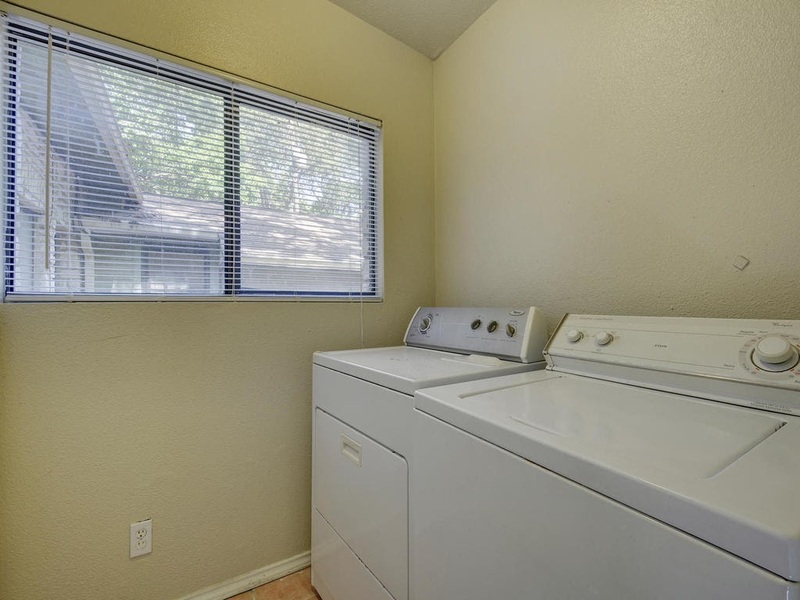 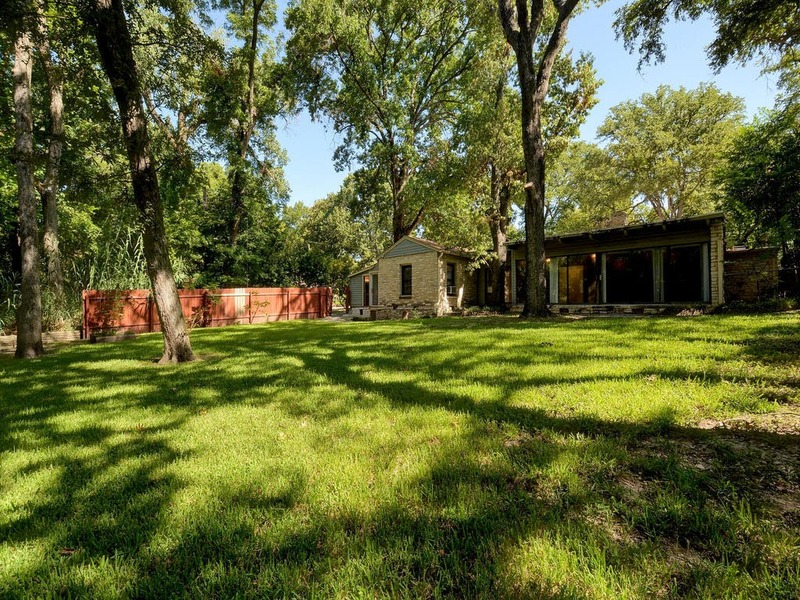 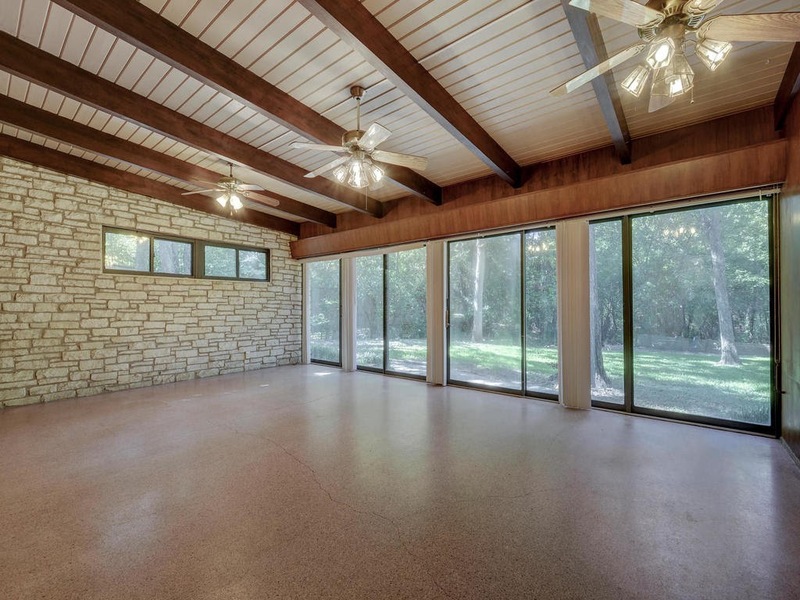 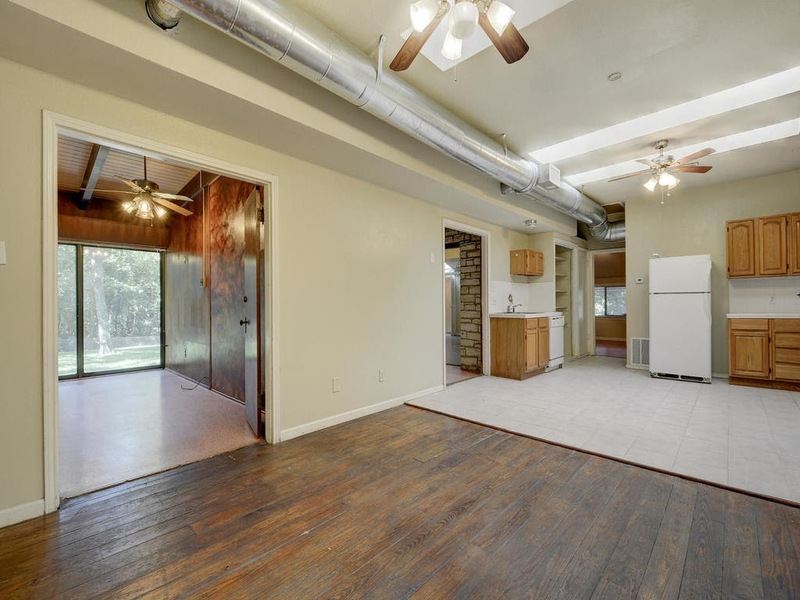 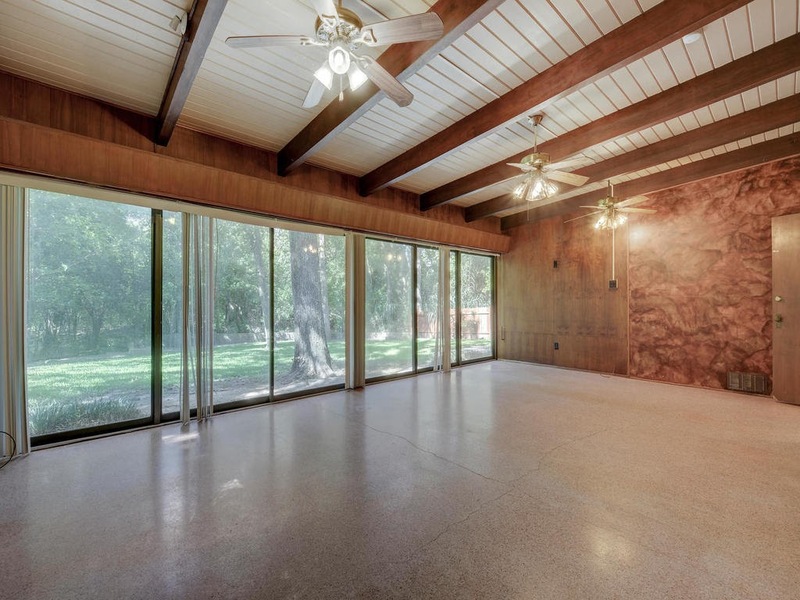 For more information on 4405 Barrow or any other Austin property, contact 24th Street Realty Today!